Irritable bowel syndrome, also known as IBS, is a chronic gastrointestinal disorder. IBS affects the large intestine which in turn causes discomfort. Sometimes, IBS needs long term treatment. A person having IBS may get sudden urge to have bowel movements. Discomfort and abdominal pain are also signs of irritable bowel syndrome. Frequent stools and loose stools are often caused by IBS. You may also feel that you're not able to completely empty bowel. You may notice changes in the way your stool looks. Mucus in stools is also common when you have IBS. Gas or bloated feeling are also common symptoms of IBS. Problems with brain-gut signals may cause irritable bowel syndrome. Brain gut signal is signals between your brain, and the nerves of your gut, or large/small intestines. Bacterial infections in the gastrointestinal tract also cause IBS. Some amount of bacteria always live in our small intestine. However, if they over grow and increase in number, they will produce excess gas and this may lead to IBS. Poor diet, eating fatty, spicy, and carbohydrate rich foods also causes IBS. Hormonal changes, stress, and psychological issues may also lead to IBS. Some medications, such as antibiotics may contribute to IBS. Yogurt is an excellent remedy for IBS as it contains friendly bacteria known as live cultures. They provide a protection layer to the intestine and aid generate lactic acid to flush the toxins out from the body. Eat yogurt several times a day until you notice improvement. Alternatively, you can add half a teaspoon of psyllium (available at drug stores) to a cup of yogurt and consume it one hour after your meals. Ginger relieves your stomach from bloating and gas. It also helps reduce inflammation in the intestines. Add half a teaspoon of freshly grated ginger to a cup of water. Boil it for 10 minutes, strain and add honey. Drink it 2-3 times a day. You can also eat small pieces of ginger with 1 teaspoon of honey before having your heavy meal. 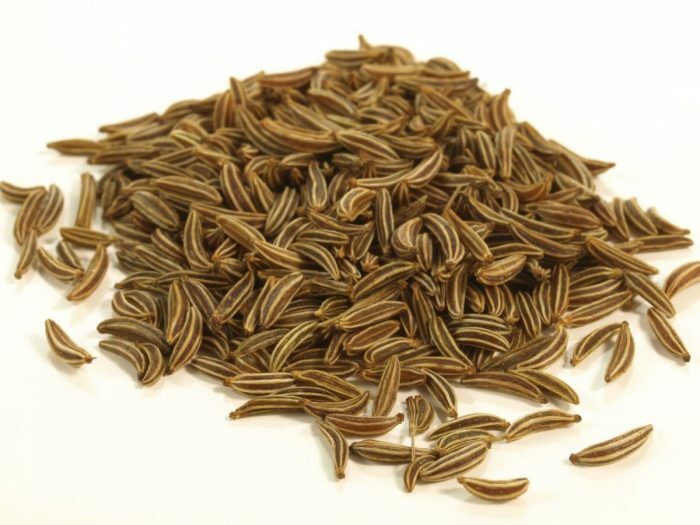 Fennel seed is another remedy for reducing intestinal spasms and bloating that are associated with IBS. Add one-half spoon of fennel seeds to a cup of boiling water. Steep it for 5-10 minutes, strain and drink it 2-3 times a day. Bananas are rich in potassium and they help relieve gas and bloating. Bananas also help treat diarrhea. Eat 1-2 ripe bananas daily. Irritable bowel syndrome is a stomach disorder which can be caused by a number of factors such as food, virus, water and so on. When this happens it is a way of your body telling you that It is very uncomfortable and leads to weakness if it goes on for a long time. Hence treatment at the earliest is essential. Food allergy is a main cause. Intolerance to some foods leads to Irritable bowel syndrome. Excess consumption of alcohol plays with the digestive system causing Irritable bowel syndrome. Bacteria like E. coli, salmonella found mainly in foods. Reaction to a medicine is a very common cause. Medicines with strong compositions often have Irritable bowel syndrome as a side effect. Radiation and chemotherapy are also causes because of the reaction of the strong rays reacting with the body. Abdominal pain and cramps are a sign that something is wrong with the digestive system. Loose and watery stools and going often to the toilet. Blood in the stool is a sign of serious Irritable bowel syndrome. Wanting to pass stool urgently and immediately. 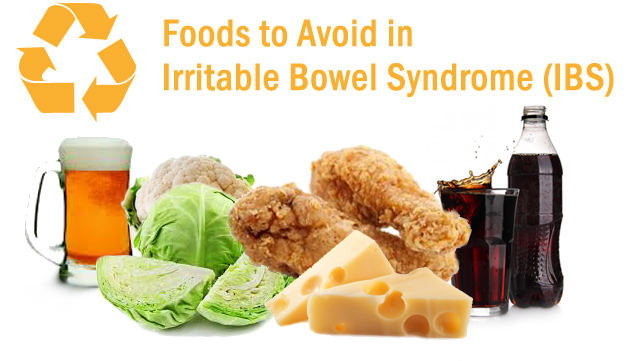 Most important is to avoid certain foods which might aggravate the Irritable bowel syndrome such as alcohol, caffeine drinks, vegetables like broccoli, beans, peas and corn. Eating white rice by itself without mixing it with other foods aids in lessening the infection. There is a diet which requires you to eat bananas, rice, applesauce, and toast. Known as BRAT is known to be effective. Yoghurt with probiotics is a good way to cure Irritable bowel syndrome. When on antibiotics the good bacteria lessen and it is the probiotics which help in regenerating them again. Staying hydrated when suffering from ISB is essential. Increase water intake, have soups and juices but in limited quantity. Ginger with honey is a good solution to get rid of Irritable bowel syndrome. Put clean mint leaves in hot water and drink it. Peppermint is known to cool down the body and cure stomach problems. Drinking chamomile tea is helpful. 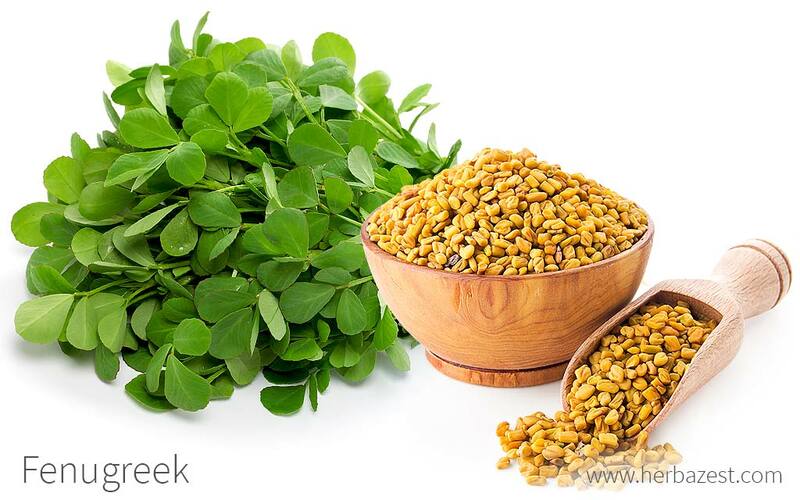 A not so well known remedy is fenugreek seeds. Chewing the seeds by themselves helps a lot. For those who are unable to chew directly, you can mix with yoghurt and have it. Fatigue is a feeling of persistent tiredness and weakness, it can affect anyone irrespective of the age. Also, it can be physical, mental, or combination of both. Usually it can be resolved with a nap or few nights of good sleep. However, if you're experiencing constant weakness or tiredness even after getting enough sleep, food, and exercising regularly, then it is better to consult a doctor for further investigation. Tiredness and weakness are the main symptoms of fatigue. You may also experience sore and aching muscles. Headache and dizziness also indicate fatigue. You may experience hallucinations, blurry visions, and concentration problems if you're suffering from fatigue. You may also feel less motivated to start and complete routine activities. Early stages of pregnancy also cause fatigue due to hormone changes. Drugs and alcohol can also make you feel dizzy and tired. Lack of exercise and physical activity also cause fatigue as it reduces your energy level. Psychological problems such as stress and anxiety also make you experience fatigue as they cause constant flooding of adrenaline. There are number of illnesses and diseases such as chronic fatigue syndrome, anemia, flu, heart problem, and so on which cause fatigue. Soaking potato slices in water makes a potassium rich drink and it will help you feel less tired and sluggish as it supplements energy boosting mineral. Soak slices of potato(no need to peel) in a glass of water and keep it in a fridge overnight and drink it first thing in the morning. Ginseng is helpful especially if you're experiencing fatigue due to mental stress, because it improves the health of adrenal system. Slice up 1 inch of ginseng into small pieces, add hot water and leave it for 10 mins. Stir in honey and lemon and drink it instead of morning coffee. Lemons have plenty of molecular components such as calcium, magnesium, vitamin C and B, etc., that fight fatigue. Squeeze half of a lemon into a full glass of water and drink it. Repeat twice daily. Spinach is full of magnesium and is helpful to fight anemia, it can help boost red blood cell count, therefore providing you with more energy. Eat one cup of fresh spinach raw or cooked. Bananas contain potassium, vitamin C and B, omega 2 and 6 fatty acids, that help beat tiredness and dehydration. Hair loss is a common problem nowadays mainly due the change in lifestyle accompanied with the stress everyone faces in the fast-paced environment. Some people suffer from it while others do not. Hair loss is inevitable as we grow old but when it occurs in the youth it troubles us. The first sign of hair loss is bald patches occurring mostly around the forehead or on top of the head. That should be a trigger that you need to do something about it now. Loss of hair all of a sudden should ring an alarm bell. If scaling patches occur on the scalp, this is due to ringworms. Another sign of this is swelling, redness and some liquid oozing out. 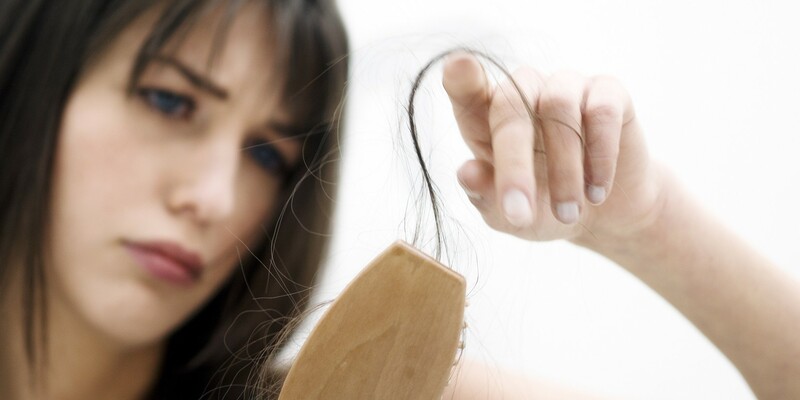 Hair thinning out gradually is an indication that you might be suffering from hair loss. Lack of protein affects the body in many ways and one of them is causing lessening of hair on the head. Stress is a major factor. Hereditary factor is one of the reasons and very less can be done about that. Hormones play an important role in our body and any change has a ripple effect thereby causing changes in our body. This affects the growth of hair and actually causes hair fall. Anemia has become an ailment which many people are suffering from. This iron deficiency has an effect directly on the hair loss. Thyroid is another medical illness which is a reason for loss of hair. Poor nutrition is a cause of lack of essential vitamins ion our body and inadequate vitamin B causes hair loss. High dosages of antibiotics and other medicines affect hair growth. Apply one cup of coconut milk to the hair and cover with a towel for about twenty minutes and then wash off with cold water and then shampoo. Boil about ten neem leaves in water until it reduces to half the original quantity. Coll the mixture and rinse hair with it. For best results repeat once a week. Extract the pulp from the aloe vera and apply to the hair. This should be done on already washed hair. Rinse off after fifteen minutes. Yoghurt is an excellent conditioner for the hair and solves a lot of hair related problems. Add honey and lemon juice to two tablespoons of greek yoghurt and make a paste. Apply this paste to the hair roots and scalp and wash off after half an hour. Dandruff is basically defined as a chronic or a minor scalp condition that can get better or worse with time. It is attributed to many factors. Extra virgin or regular coconut oil can be used for this remedy. You can heat it up a little to ensure its absorbed well by the scalp. Yogurt has been used for centuries to combat the issues of dandruff thanks to its rich probiotic qualities. Once in two weeks apply a henna pack on the scalp and hair.